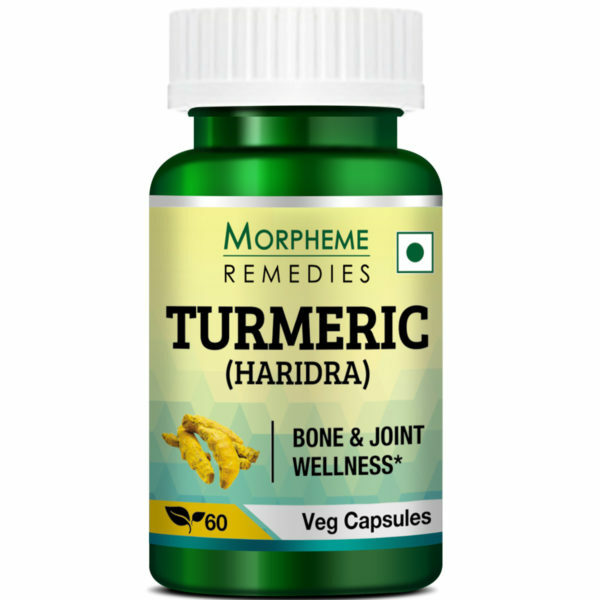 Morpheme Haridra is a product that has incorporated all the goodness of the herb turmeric. It’s popularly known for its action in enhancing complexion. It is also a potent antibacterial agent. 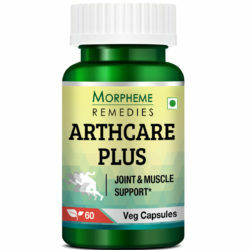 HOW MORPHEME HARIDRA IS USEFUL? Haridra is known for its strong anti-allergic and anti-inflammatory properties. As it is a powerful antimicrobial agent, haridra helps combat common bacteria.The product is highly recommended by experts and thousands of people are taking advantage of the pills to maintain their overall health. 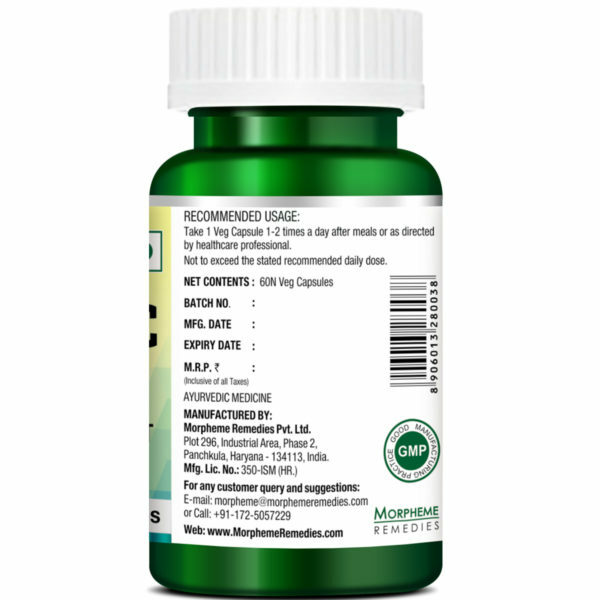 Morpheme Haridra extract (Curcuma Longa) (Rhizome) (500mg.) Capsule(Vegetarian Capsule), 100% Vegetarian. No Fillers, binders or common Allergens. Haridra is being used from ancient times, as part of the daily food regime. This proves that it is safe, even when used for long-term. Inflammation is a major reason behind several diseases including pulmonary, cardiovascular, neurological, autoimmune diseases, diabetes, cancer and arthritis. 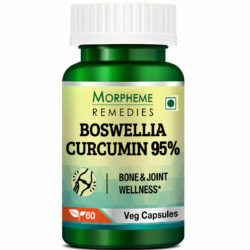 I have been using Turmeric Curcumin for almost a year now and this product made a huge difference in my joint pain. 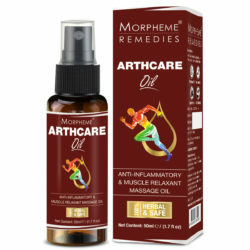 I have tried various supplement and oils for my joint support but this is the only supplement who provides me relief from pain. Truly a great invention for joint support. This is what in which I did not believe before. I was not sure that it will help me in anyhow. But it was just my misconception. The pills provided here are extremely useful for every type of body pain. 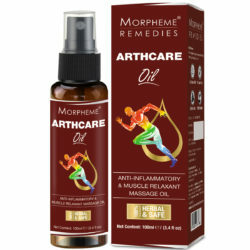 I am taking this for my back pain and for me it did outstanding work. Now I can say goodby to achy back. I am glad I took Haridra. I have heard loads about the health benefits of turmeric, but only realized how amazing the herb is only after taking the supplement. Because of its high curcumin concentration, turmeric supplement is considered more effective than the spice we use for cooking. It has reduced by body aches and pains, improved my digestion and boosted by stamina. There are so many reasons for consuming turmeric. 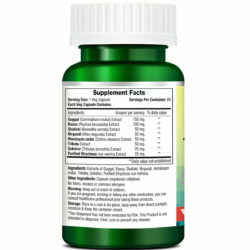 I took this supplement for alleviating my liver problems. Morpheme Haridra I must admit is a premium quality turmeric supplement. It has helped in improving my liver function, provided relief from digestive disorders and restored appetite. I am taking this turmeric product for two months. 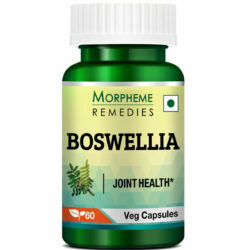 It has helped in reducing my leg pain. 1.Can I use Haridra to avoid allergic skin disorders? There are various types of allergic disorders. The most common skin disorder is eczema wherein the skin becomes thin leading to irritation. Swelling is also noticed in some cases. Adequate precautions must be taken to reduce this kind of allergic reactions. 2.How is Haridra helpful in managing various health conditions? 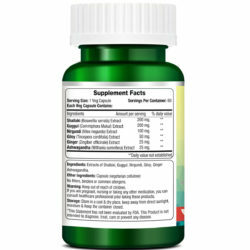 Haridra’s ability to decrease oxidative stress makes this supplement managing various health conditions such as diabetes mellitus, tissue injury, leukoplakia and chronic eye disease. Also, being neuroprotective, Haridra is helpful in managing Parkinson’s and Alzheimer’s diseases as well. 3.I am suffering from liver disorder. Is Haridra helpful in managing this condition? 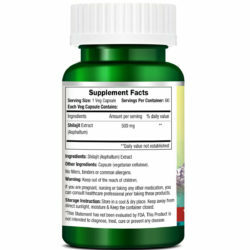 The enzymes are present in high levels in people suffering from liver ailments. 4.Is Haridra useful in managing the cholesterol levels? Haridra has cholesterol-lowering property thereby reducing the cholesterol absorption by intestine and increasing the cholesterol conversion into bile acids. Due to choleretic properties, there is increase in emission of bile acids as well. 5.Is it safe to use Haridra supplements? Yes, the product is safe for long-term use, as it contains pure herbal extract. 6.What is the recommended dosage? One capsule, two times a day after your meals or as directed by your doctor. 7.Can children also take this supplement? 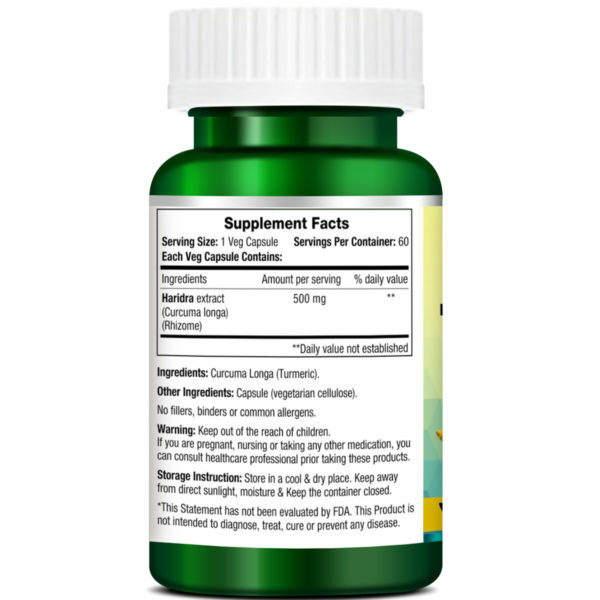 Since the supplement is in capsule form, children below the age of fourteen years may not be comfortable in swallowing them. So, the supplement is recommended for those above 14 years.